Not only is natural light energy efficient, it has also been proven to help people be more productive, happier and healthier. 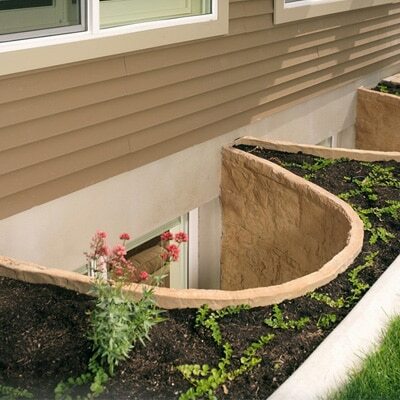 Zuern Building Products provides several window well suppliers to give your dark basement some natural light. A Bilco polycarbonate cover keeps the window well area clean of snow, leaves and debris. 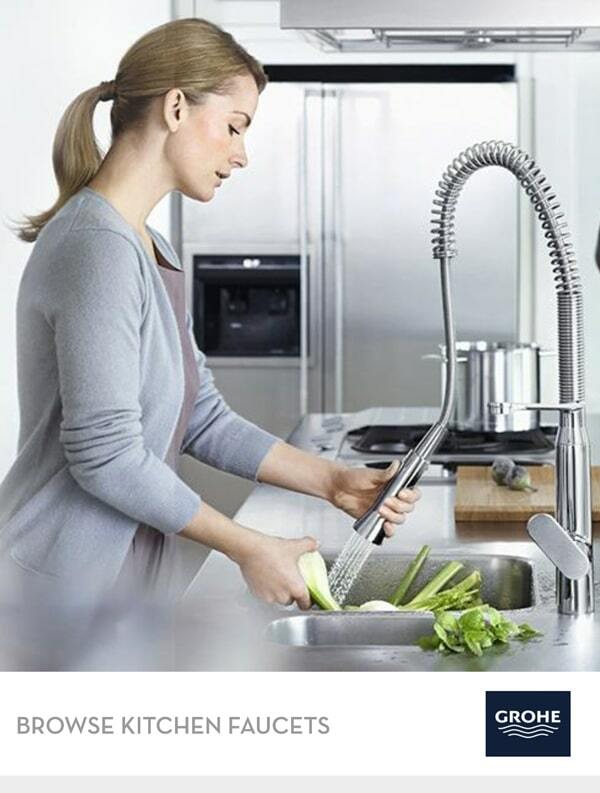 The high-impact cover is UV-resistant and designed for durability and long-life. 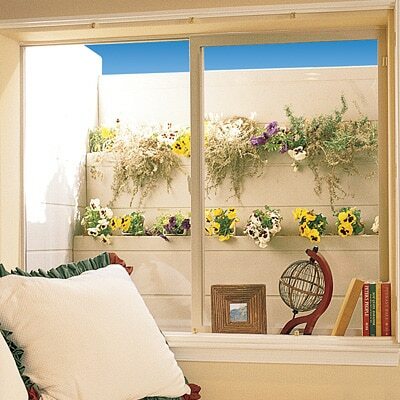 Sizes are available for all standard size Window Wells. The steel cover grate keeps the window well area clean of debris while providing maximum ventilation. While Wellcraft Egress Window Wells ensure that those inside your home are safe, don’t neglect those outside – like children, neighbors and pets – who might accidentally step into an open well. 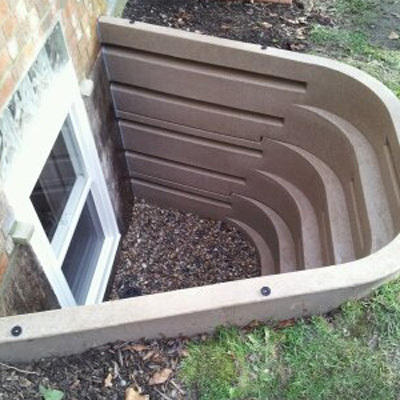 Be sure to properly install a Wellcraft Egress Window Well Cover! For each model, a clear polycarbonate cover is available which allows sunlight in while keeping debris and bad weather out. They are also UV inhibited for long-life protection.